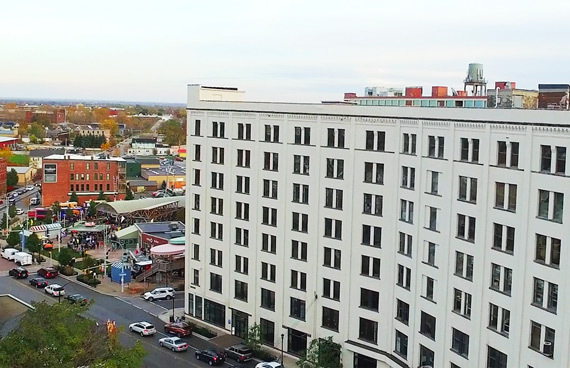 With 1.3 million square feet, 12 contiguous buildings with nearly 32 acres under one roof, the Larkin Center of Commerce is Western New York’s largest mixed-use facility. 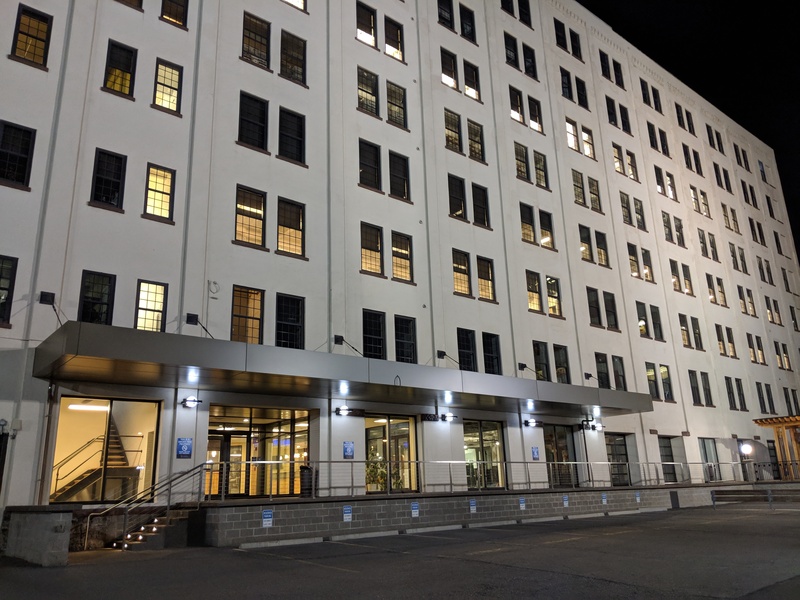 Our nearly 100 tenants under one roof occupy office, retail, manufacturing and warehouse space in Buffalo's thriving commercial, cultural and historic Larkin District. 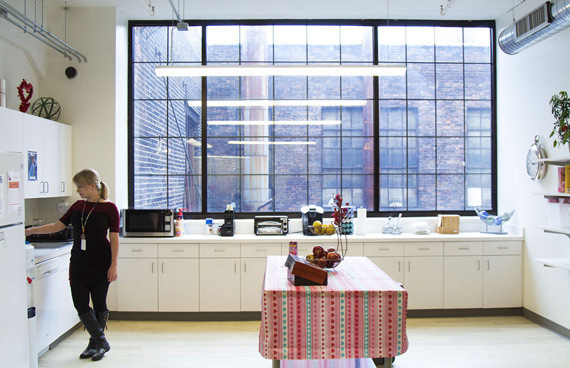 Make your business part of Buffalo's new diverse and innovative business community. 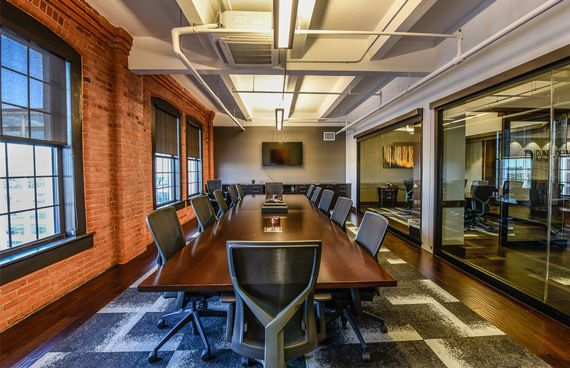 With on-site facility management, 24/7 security, ample parking for employees and visitors, a creative design team and premiere tenant services, The Larkin Center of Commerce provides an environment that’s ready to grow with you no matter your size. Starting at 800 Sq. Ft.